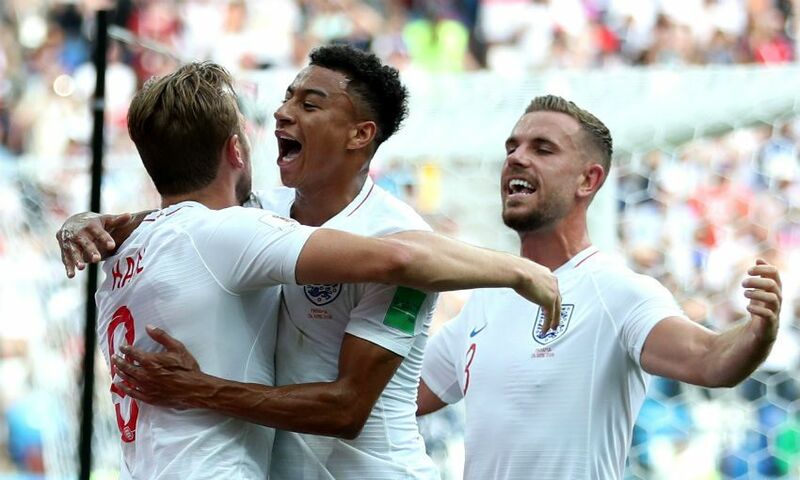 Jordan Henderson completed 90 minutes as England secured their place in the last 16 of the World Cup with a 6-1 demolition of Panama. Gareth Southgate’s team went into Sunday’s match in Nizhny Novgorod knowing that three points would see them join Belgium in qualifying for the first knockout round of the tournament with a Group G fixture to spare. And they produced a superb display to do just that, with John Stones’ headed brace and a pair of Harry Kane penalties being supplemented by a curling effort from Jesse Lingard to put them five goals to the good at the break. Kane then completed his hat-trick on the hour mark - albeit fortuitously as Ruben Loftus-Cheek’s shot from distance deflected off his heel and looped into Jaime Penedo’s net. 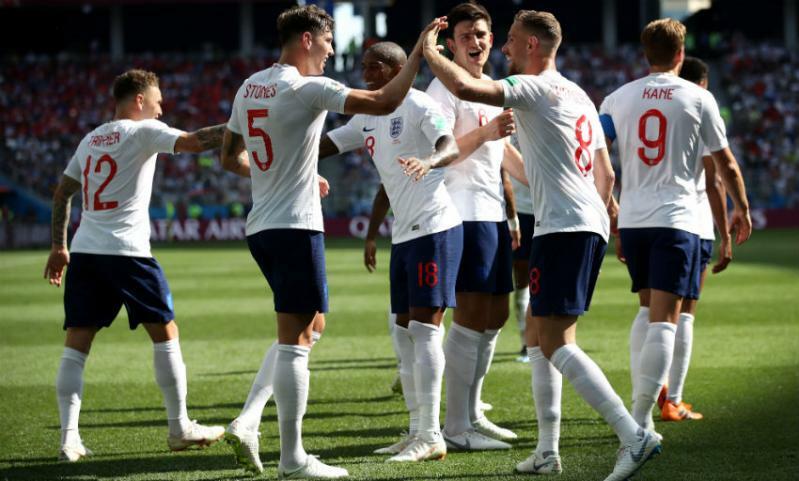 Liverpool captain Henderson, who skippered his country after Kane was substituted, nearly added a seventh 18 minutes from time when his controlled volley whistled just past the post, before Felipe Baloy scored a late consolation for Panama. Trent Alexander-Arnold was an unused substitute for England, who will meet Belgium in Kaliningrad on Thursday in a game that will determine who finishes top of Group G.